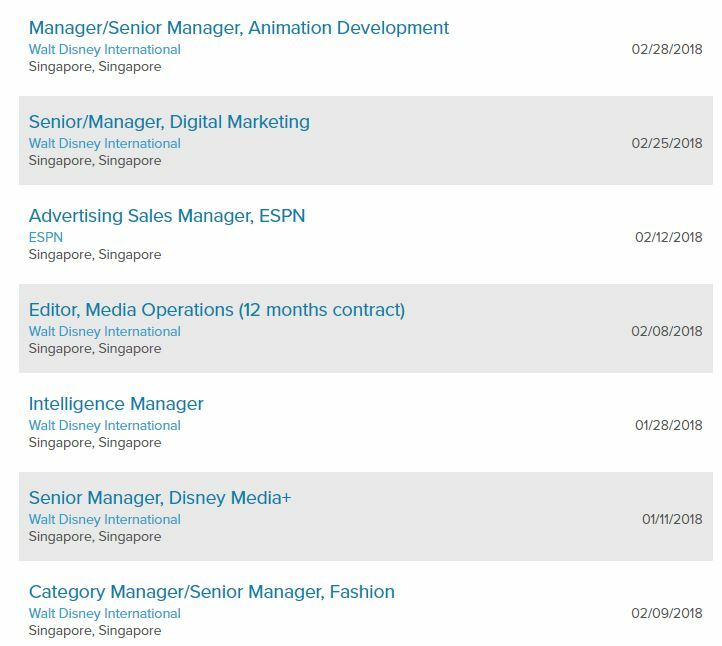 If you’re in the market for a new job, we have some great news: Walt Disney Singapore is hiring. And that’s got us psyched. Just look at their office, which appears to be something out of a movie – Star Wars, to be exact. 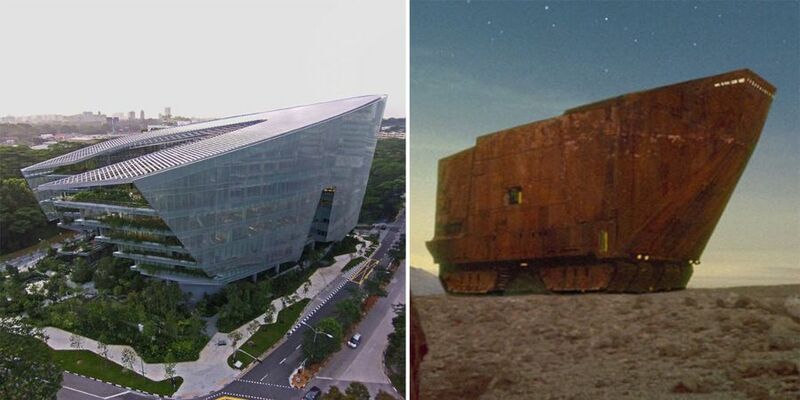 Modelled after the Sandcrawler, a huge mobile fortress in the Star Wars film, the campus at one-north houses the regional headquarters of Lucasfilm. 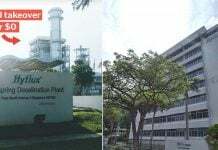 It’s also home to Walt Disney, which has numerous active job postings on the Disney Careers portal. So if it’s been your dream to enter the Sandcrawler like a Jawa, here’s your chance. We’re sure that working at Disney sounds like a dream come true for many individuals. What has us really excited about the Disney job postings is how ridiculously cool their office is. 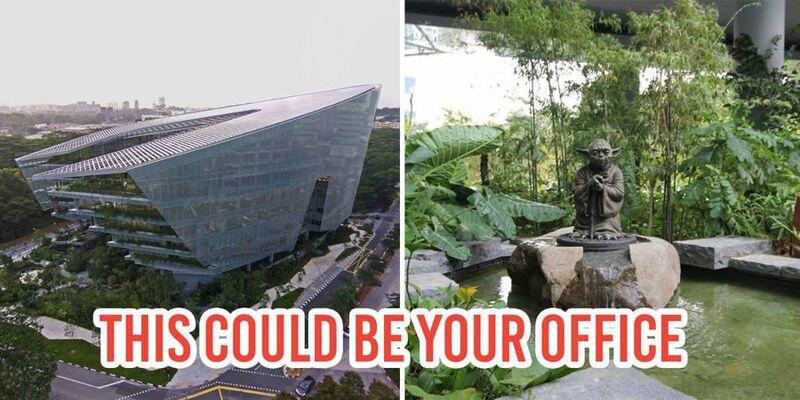 The Sandcrawler is undeniably #officegoals, with its own movie theatre, a Yoda statue, a garden, and various statues of Disney character’s littered around the office. 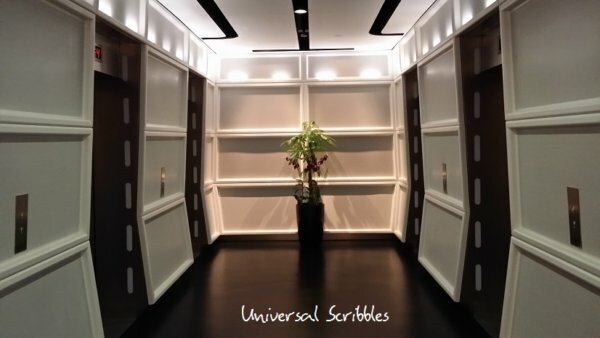 According to the blogger, the sixth floor entrance is designed to look like the entrance to another dimension. To be fair, if we were working in the Sandcrawler, we’d feel like we’re stepping into another dimension too. 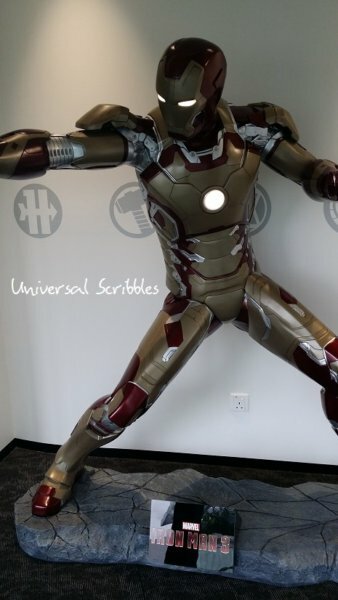 At the entrance of the office, you’ll be greeted by Iron Man. And of course, what is Disney without Mickey Mouse, right? 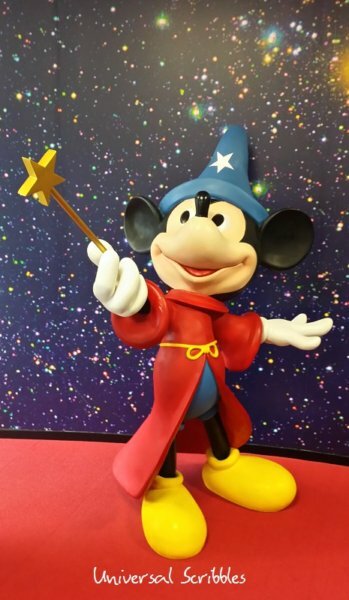 Since he’s the most iconic and well-known Disney character of all time, expect to run into a Wizard Mickey Mouse somewhere around the office. Head to the pantry for a quick peek at Sofia The First, one of Disney’s newer princesses. 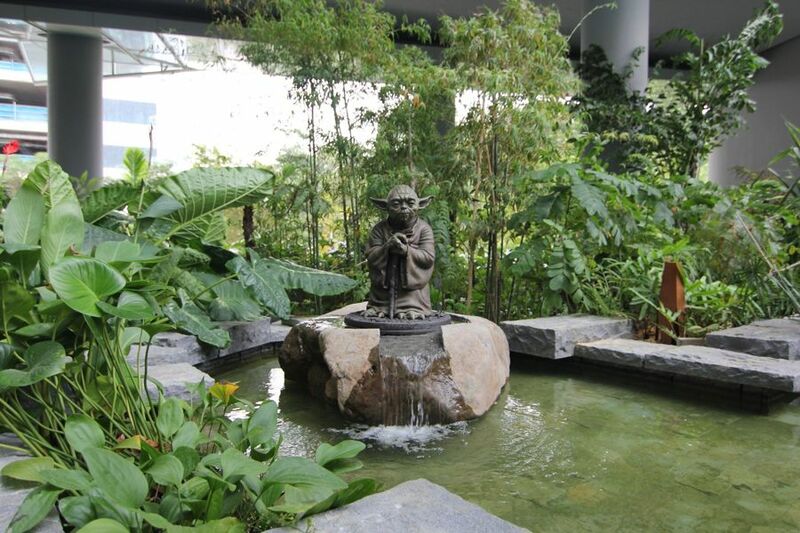 Undeniably the best part of the entire office, find a bronze statute of Yoda casually chilling at the centre of a fountain, located at the garden. P.S. 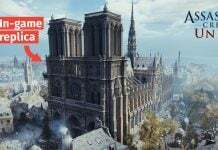 It’s a Pokestop too, if you’re still on that. 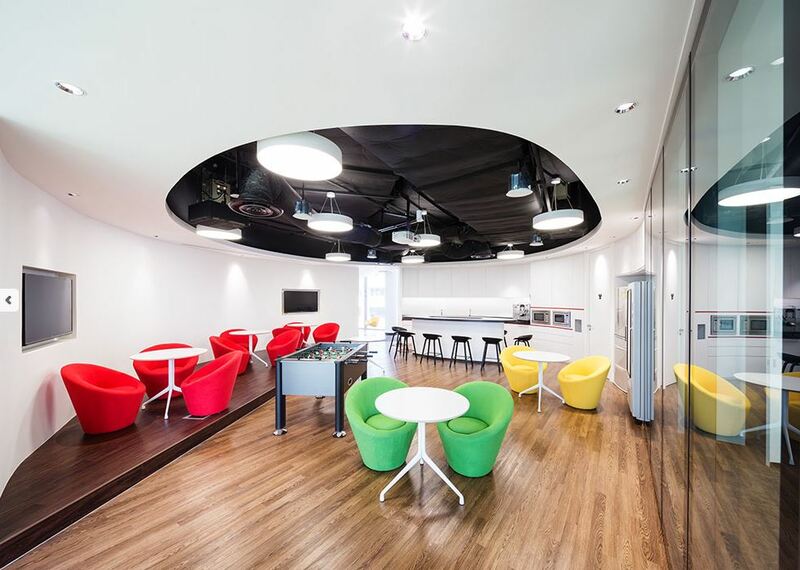 If Disney characters aren’t really your thing, check out the sleek interior of the office. 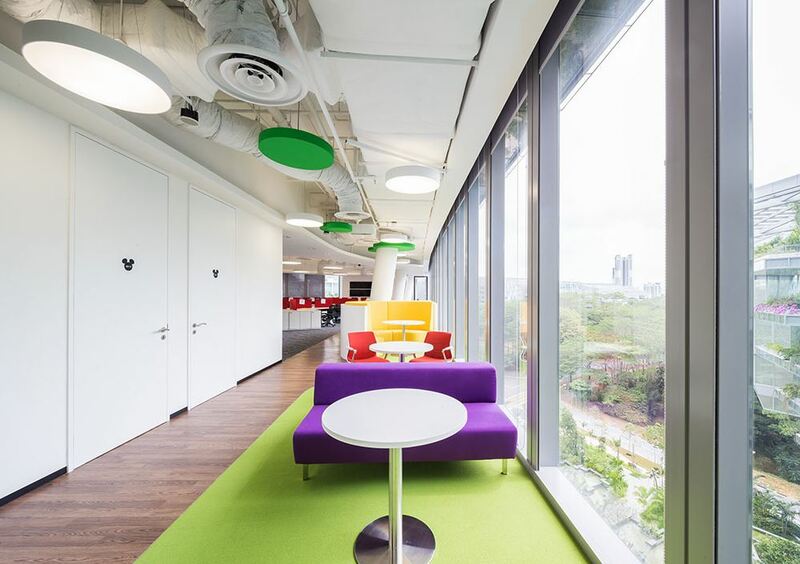 The brightly coloured spaces and streams of natural light that flood in are sure to keep you from nodding off while you’re working. 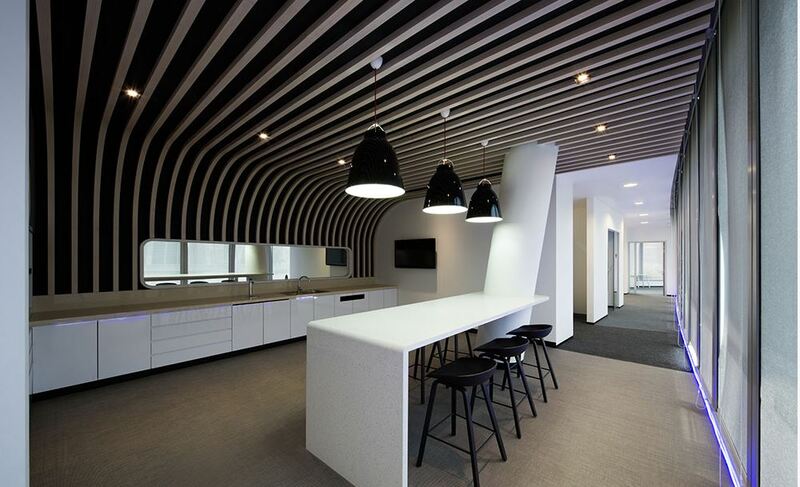 We’d imagine the best part of working here is the attention to detail, like the Mickey Mouse heads on the doors. 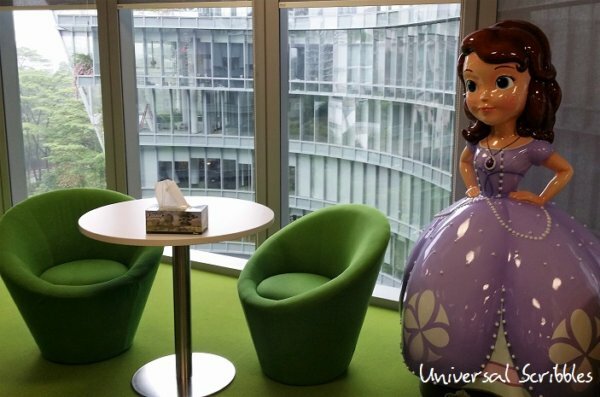 Of course, a swanky office has its perks, but that’s not all Disney has to offer. According to Glassdoor, a database of company reviews, Walt Disney is one of the best places to work this year. This information is based on salaries, the interview process, and employee benefits. 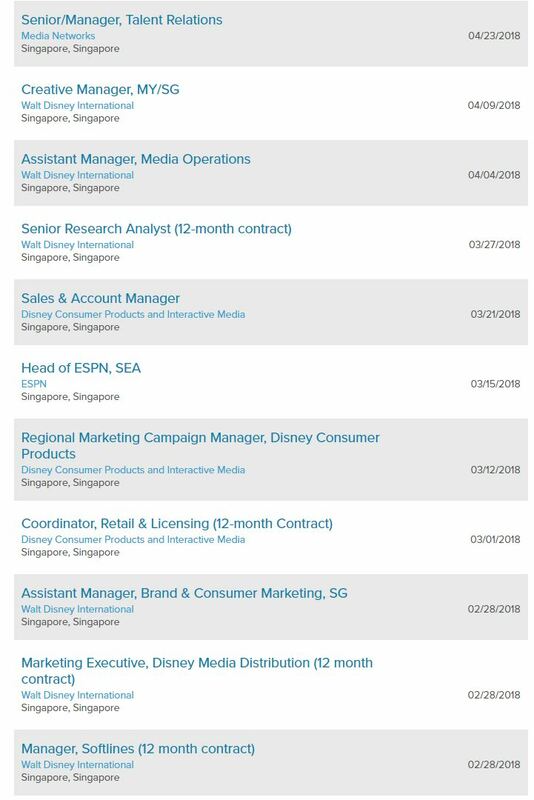 Currently, there are 18 active job openings at Walt Disney’s office in Singapore. They range from entry-level graduate positions to those requiring a few years of experience. You can even check out Glassdoor for reviews from current and previous employees, to get a well-rounded opinion on the working experience at Disney before applying. If working at Disney has always been a dream of yours, now’s your chance to apply. Of course, we at MustShareNews recommend that you do your own in depth homework before applying or accepting a job at Disney, to ensure it’s the right fit for you. 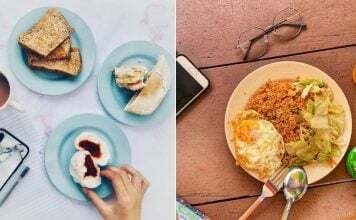 Beyond working there, the office looks like a cool place to chill, since we’d be rubbing shoulders with our favourite Disney characters. Perhaps it’s high time we convince our boss to get the MustShareNews team our very own statue of Yoda, too. Featured image from Lucasfilm and DKSG.